The President of the Republic of Uzbekistan Shavkat Mirziyoyev met with the President of Turkmenistan Gurbanguly Berdimuhamedov in Avaza tourism zone of the city of Turkmenbashi. Presidents of Uzbekistan and Tajikistan visited the Registan complex. On August 20, President of Uzbekistan Shavkat Mirziyoyev congratulated the President of Hungary János Áder on the national holiday – Day of the Foundation of the Hungarian State, St. Istvan's Day. Training courses organized by the Academy of the Ministry of Internal Affairs jointly with the Chinese National Police University are continuing. 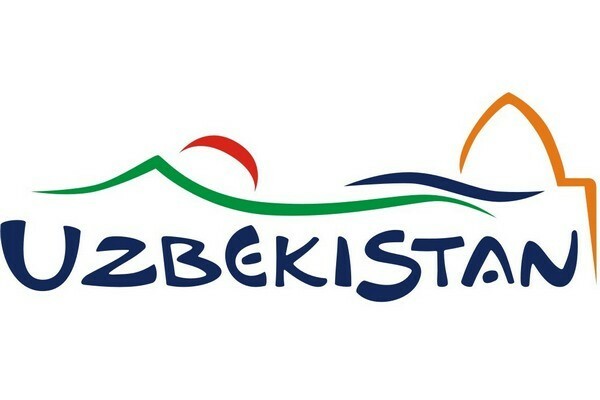 Uzbekistan will participate in activities of the working group on development of the Agreement on free trade zone of services between the countries of the Commonwealth of Independent States (CIS). In this regard, an interdepartmental working group headed by the Minister for Foreign Trade of the Republic of Uzbekistan Jamshid Khodjaev was established in the country. The working group includes the Ministries of Finance, Economy, Justice, Foreign Affairs, Public Education, Higher and Secondary Special Education of the Republic of Uzbekistan, the State Committee for Investments, the Central Bank, the Agency of Automobile Transport, Uzbekistan Railways and Uzbekistan Airways. On August 5, the President of the Republic of Uzbekistan Shavkat Mirziyoyev received the External Affairs Minister of the Republic of India Sushma Swaraj. This was reported by the Press Service of the President of the Republic of Uzbekistan. August 1, 2018, the Minister of Foreign Affairs of the Republic of Uzbekistan Abdulaziz Kamilov met with the Minister of Foreign Affairs and Expatriates of the State of Palestine Riad al-Malki, who arrived in Tashkent at the head of the Palestinian delegation. On August 1, the President of the Republic of Uzbekistan Shavkat Mirziyoyev received the President of the European Bank for Reconstruction and Development Suma Chakrabarti.